Welcome to The Chris Reid Show. 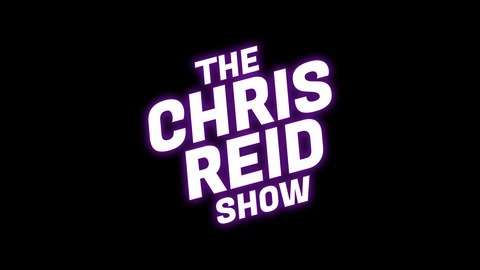 The Chris Reid Show is a long form conversation style podcast. We will endeavour to get interesting guests on the show to share their adventures and experiences. Thanks for sharing the journey with us. On Season 2 Episode 3 of The Chris Reid Show I sit down with the wonderful Stephen Rowan. Stephen Rowan is a podcaster and the host of The Stephen Rowan Show. Stephen’s show is an award winning podcast which is a long form conversation style and is one of the most popular podcasts on iTunes. Stephen is an actor and a radio host amongst other things. Stephen is an incredibly interesting person. On this episode we discuss, meeting the coolest guy ever in New York and Brad Pitt. Jiu-Jitsu lineage, me enjoying bowing a lot, showering fully clothed, pretending to fall asleep to fall asleep, tattoo culture, why face filters are bizarre, misuse of social media, supporting your friends ventures, being super rich, changing the world and we discuss much much more! 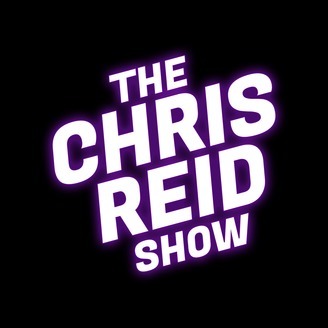 The Chris Reid Show Season 2 Episode 1.